I've been very fascinated with the wall in my room and also playing with whats in focus and whats not. For me it was obvious that the radiator was the main object in the photo and should've been in focus. But I really wanted to play around with the perception. 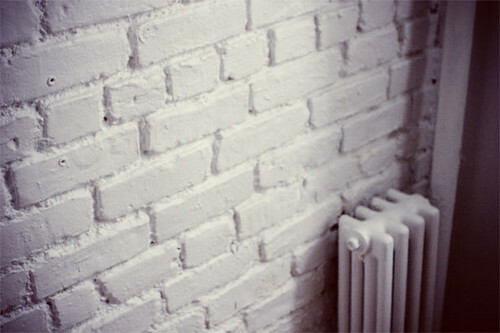 Its weird how, at least for me, my eyes WANT to go to the radiator but since the wall is in focus my eyes swing back to the wall but then they want to swing back to the radiator. It's really interesting.